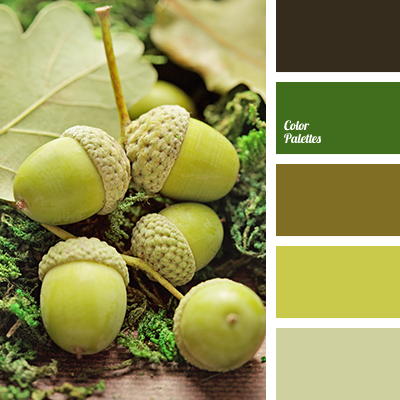 Warm shades of brown and green are suitable for the decoration of study or library. 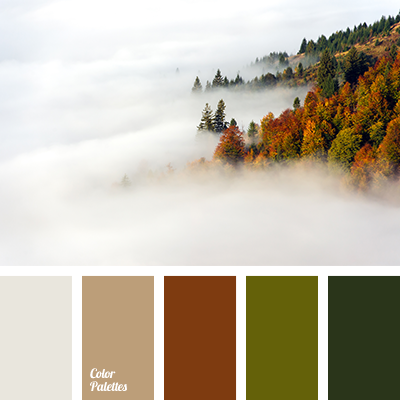 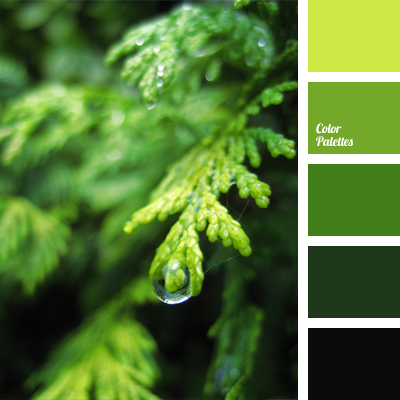 These colours will make you feel comfortable and relax with an interesting book after a hard day. 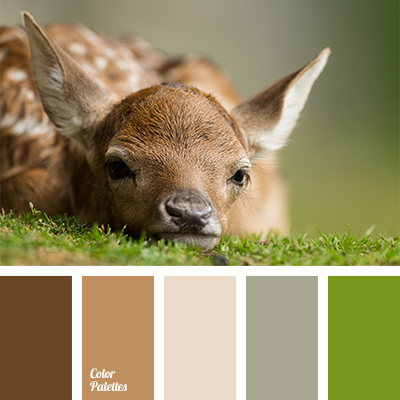 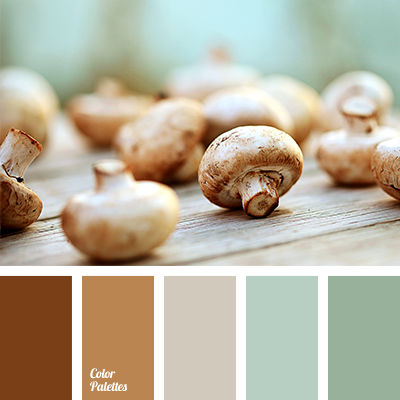 beige and brown, brown and beige, brown and green, colour of deer skin, colour of forest, colour of grass, colour of green forest, colour of green grass, colour of greenery, cream, cream and brown, cream and green, cream and marsh, dark brown, green and brown, light brown, light green, marsh, marsh gray, reddish brown, shades of brown, swampy green.